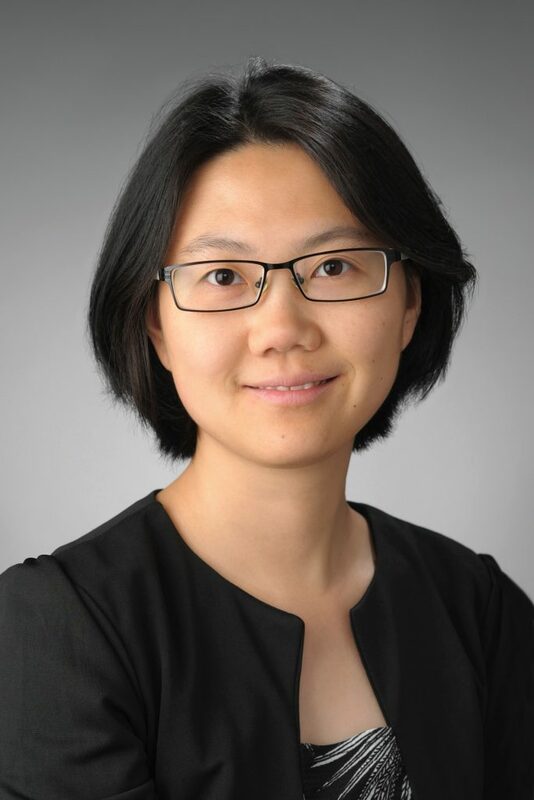 Yingyi Ma, associate professor of sociology and director of Syracuse University’s Asian/Asian American Studies program, has been awarded a Public Intellectual Program (PIP) fellowship from the National Committee on U.S.-China Relations. The highly competitive fellowship provides support for scholars who specialize on China and directly engage with public and policy communities. The national committee selects 20 exceptional scholars to participate in the two-year program. During this time, fellows engage in two workshops in Washington, D.C., one workshop in San Francisco, and a 10-day study tour in China, where they receive policy briefings, media training and collaborative scholarship opportunities. Each fellow also organizes public education programs during their tenure. This year’s award cohort is funded by the Carnegie Corporation of New York. Ma, who is also a senior research associate at the Center for Policy Research and a former O’Hanley Faculty Scholar, specializes in education and migration. Her monograph, “Ambitious and Anxious: How Chinese Undergraduates Succeed and Struggle in American Higher Education,” being published this fall by the Columbia University Press, examines the new wave of self-funded Chinese undergraduate students studying in the United States. Her earlier research centers on education stratification and inequality. She’s been funded previously by the National Science Foundation, the Alfred Sloan Foundation and the Association of Institutional Research. Beyond her research, Ma actively engages with the public. She has written several op-ed pieces in China Daily and on China.org, and her research findings have been covered by CNN, NPR, USA Today, Inside Higher Ed, Education Week, and Diverse: Issues in Higher Education. Read more about Ma’s research, accomplishments and publications in this Public Intellectual Program Bio. You can also read more about the Public Intellectual program on the National Committee for US-China Relations website.